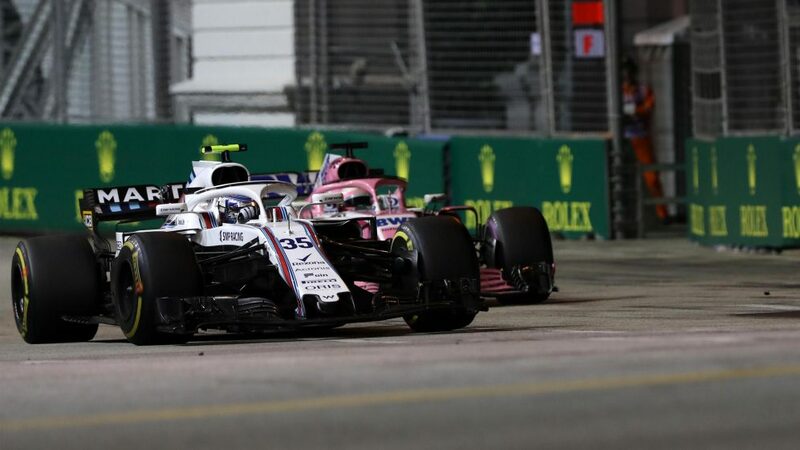 Maximum effort, minimum reward – that’s probably the best way to sum up Sergey Sirotkin’s Singapore Grand Prix. In a race that featured just one retirement, the Russian found himself 19th and last at the chequered flag – the same position he started. 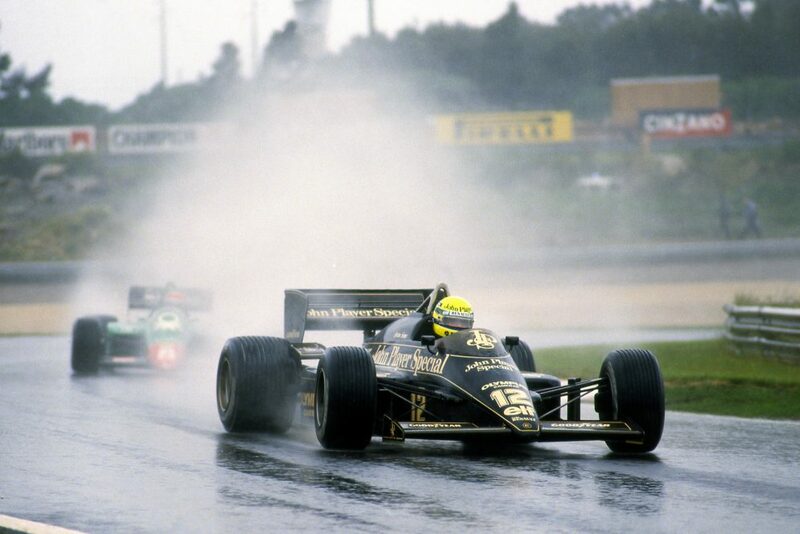 But that hardly told the story of an action packed race in which he was almost constantly pitting his wits against faster cars. 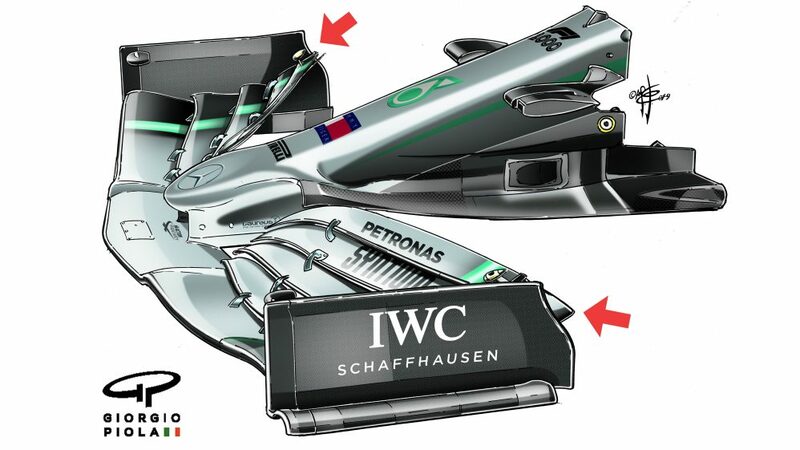 Having qualified a full 5.2s slower than polesitter Lewis Hamilton at Marina Bay, Sirotkin was intending to run a long opening stint, but after getting a piece of Esteban Ocon’s discarded wheel rim lodged in his front wing, he made an early switch to soft tyres. 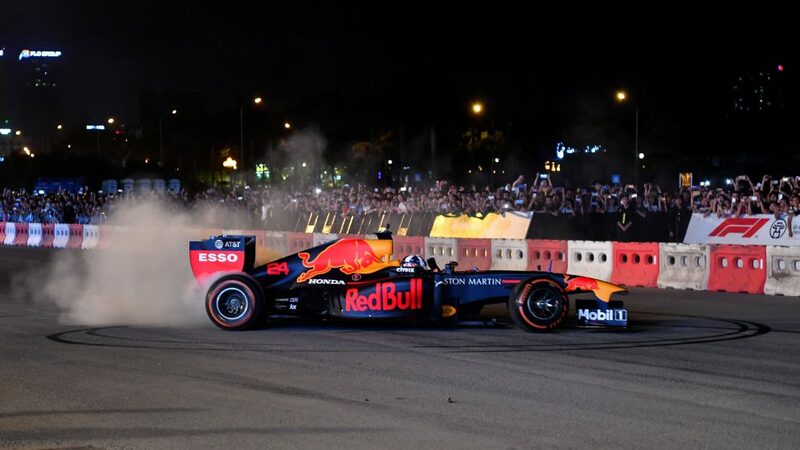 Running long, he then found himself in 13th and in front of several of the top ten starters, including Sergio Perez, Nico Hulkenberg and Romain Grosjean as they made early stops to ditch their hypersoft tyres. 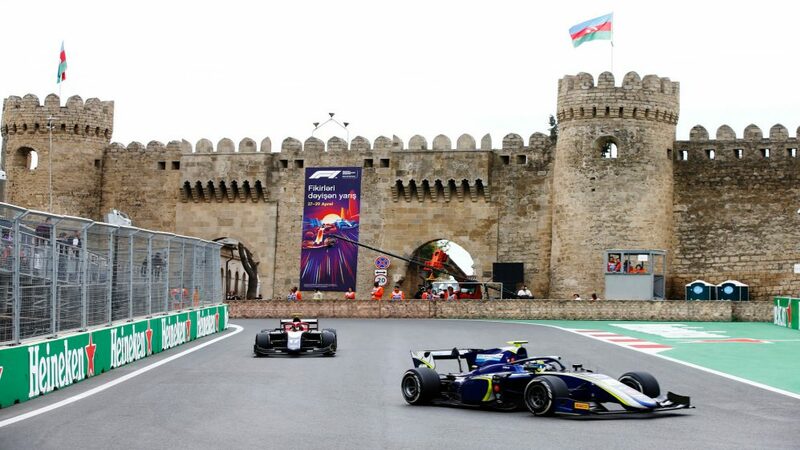 Despite coming under substantial pressure, Sirotkin resisted an increasingly infuriated Perez for numerous laps until the Mexican barged unceremoniously into the side of his Williams, earning himself a drive-through penalty. 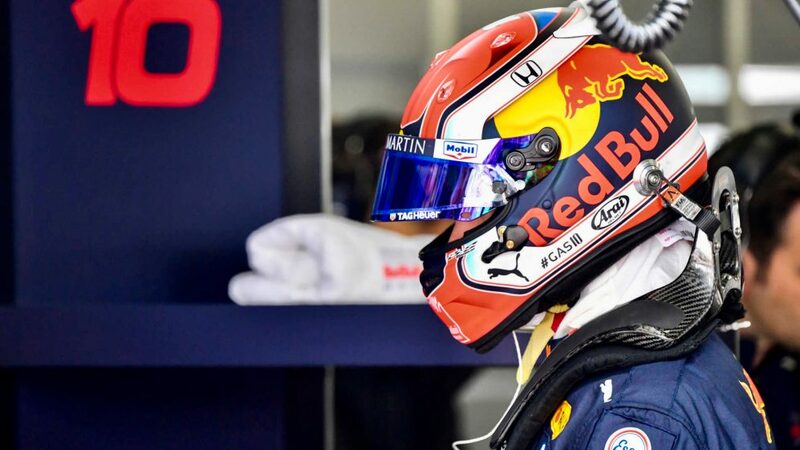 His car now damaged, Sirotkin fought similarly tense squabbles with Haas’s Romain Grosjean and Toro Rosso’s Brendon Hartley - during which he was handed a five-second time penalty for over vigorous defending - before fading down the order for good after another pit stop. 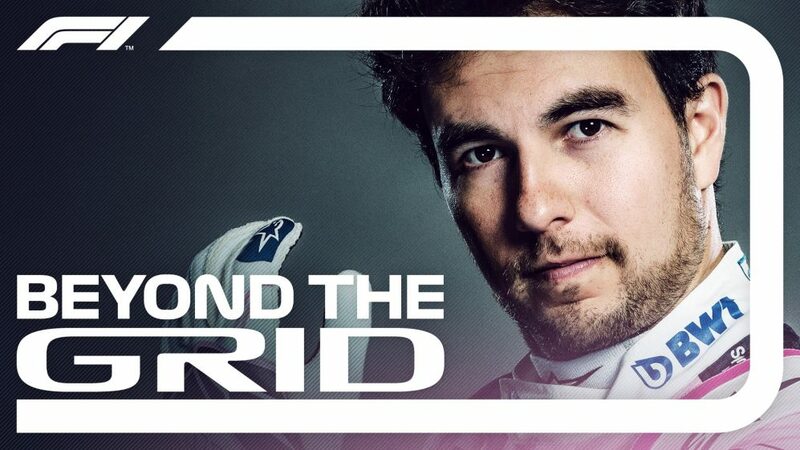 “We were in a good position at the beginning of the race, and up to the point of contact with the Force India car. This caused a lot of damage to my car and after that it was more about survival. 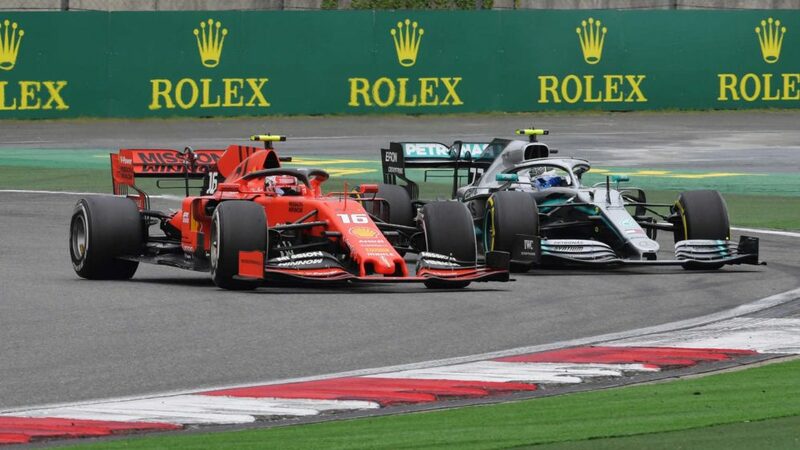 It’s a difficult track to overtake, so I still fought as hard as I could to protect the car and keep my position, but lap after lap, it was becoming more difficult and the car was falling apart. 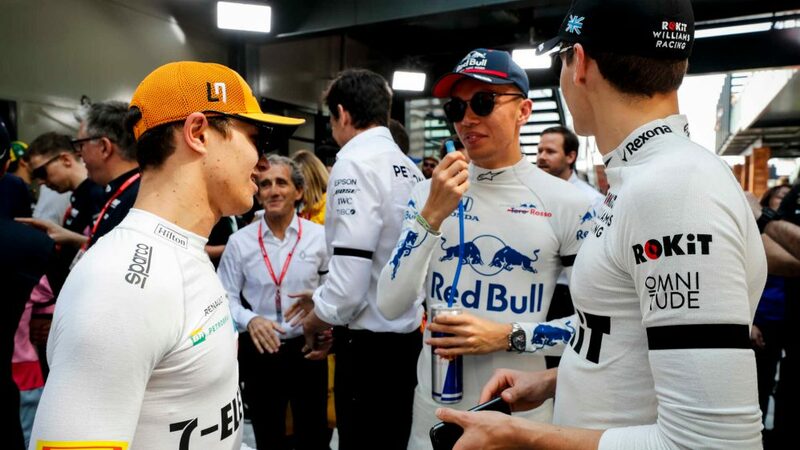 Having picked up his first F1 point with tenth in Monza last time out, Williams’ Chief Technical Officer Paddy Lowe was again full of praise for Sirotkin’s efforts: “Sergey did a fantastic job, managing the tyre and his pace, keeping traffic behind him under a lot of pressure. 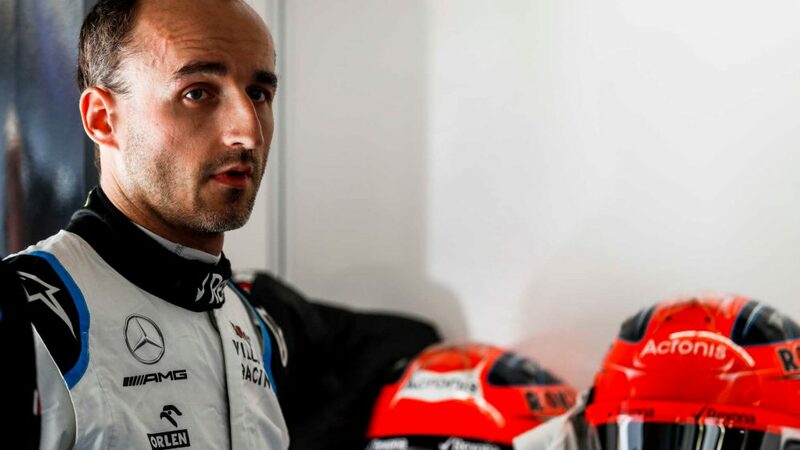 Sirotkin may have ultimately suffered, but Williams had the last laugh to some extent, with the sister car of Lance Stroll ending up in P14, just ahead of Perez and Grosjean.